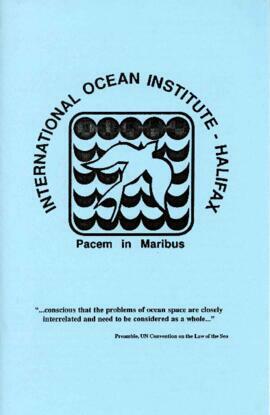 The International Ocean Institute (IOI) was founded in 1972 with the assistance of the United Nations Development Program, the Government of Malta, and the University of Malta. 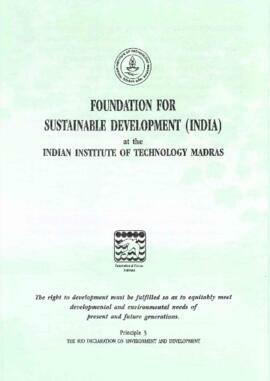 Its organizational structure consists of a Board of Trustees, a Planning Council, and a Directorate. 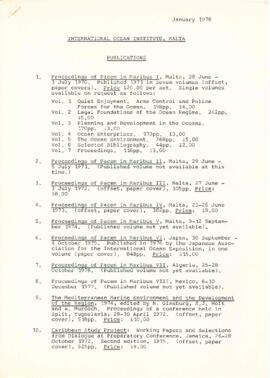 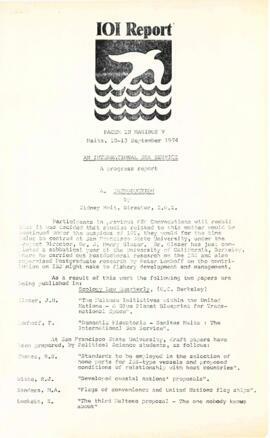 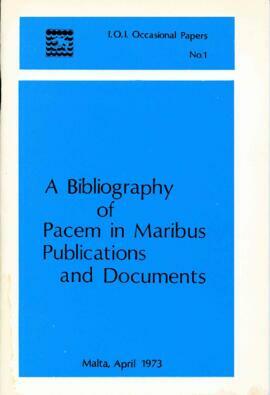 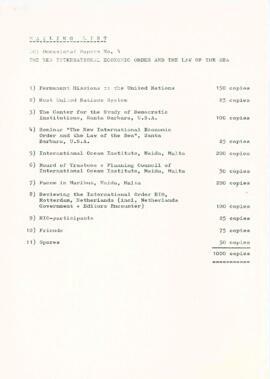 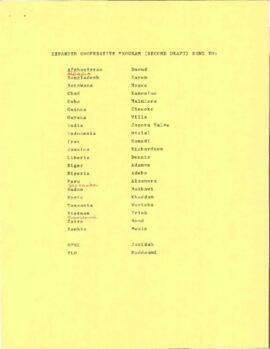 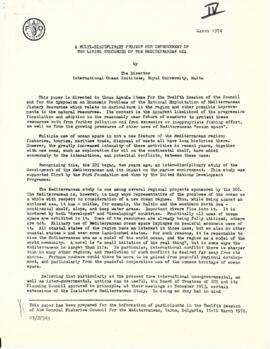 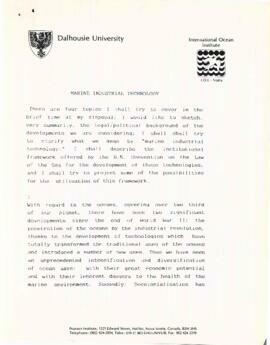 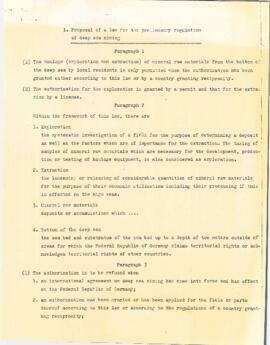 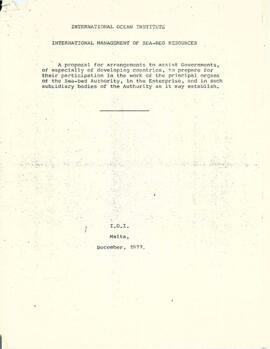 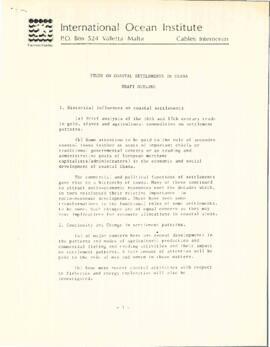 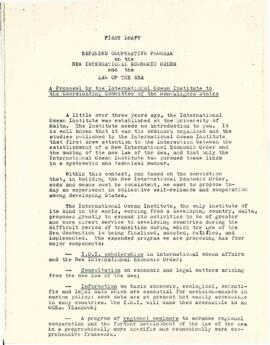 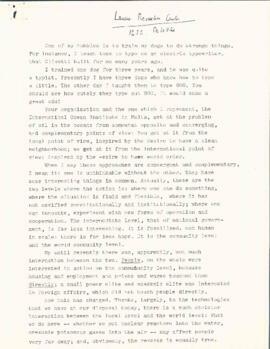 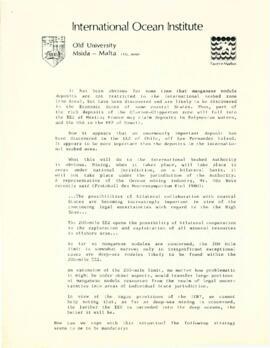 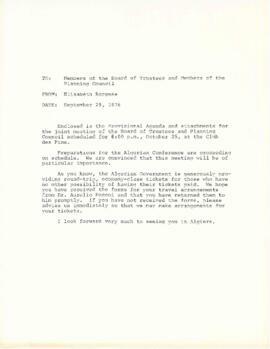 The impetus for its establishment was the Pacem in Maribus conference, which was initiated in 1970. 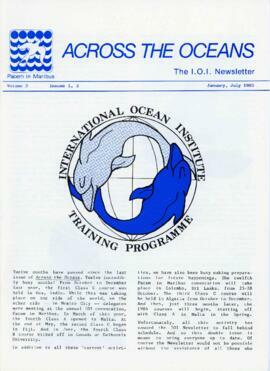 The original purpose of the IOI was to act as a conference secretariat and think tank, but it later turned its focus on training, specifically on training professionals from developing countries in various oceanographic areas. 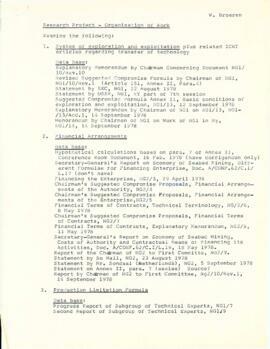 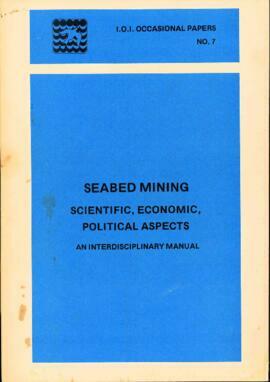 In 1978, it began producing the serial Ocean Yearbook. 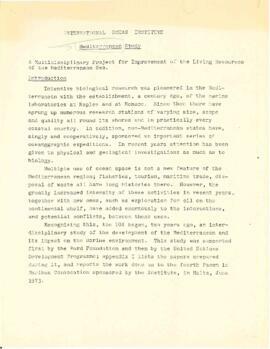 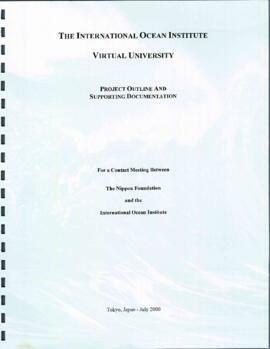 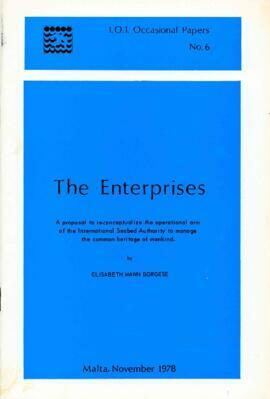 Series consists of administrative records, correspondence, publications, drafts, speeches, and academic records relating to the International Ocean Institute, its Training Programme, and the Ocean Yearbook. 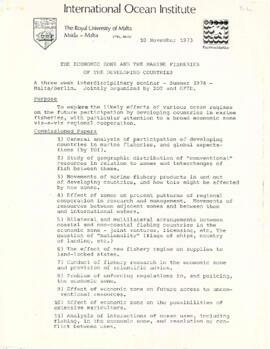 Actively involved in the International Ocean Institute until her death, Borgese was its founder, Chairperson of the Planning Council, and Honorary President. 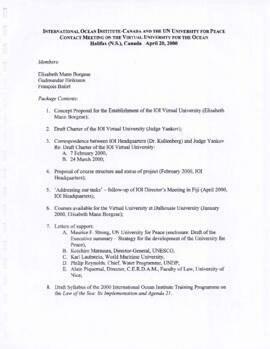 Files containing evaluations of participants by Training Programme instructors are restricted. 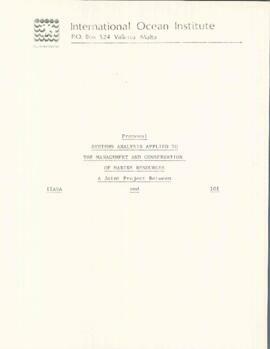 All other materials are open for research.